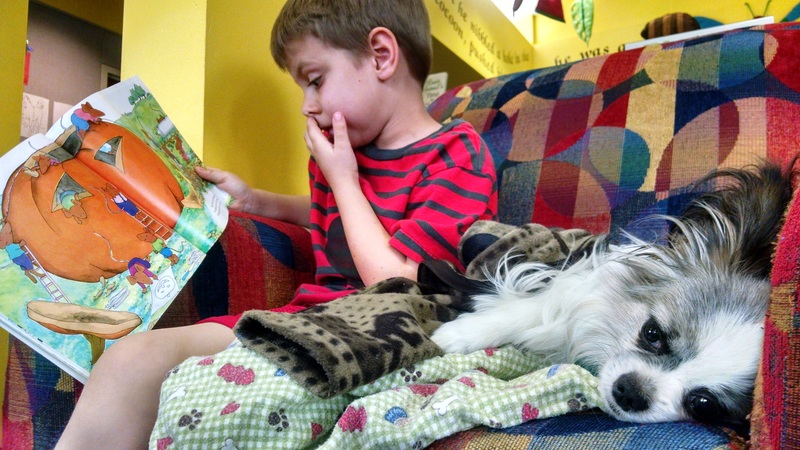 If your kid loves dogs, then they’ll love our TWO Paws to Read days this month. 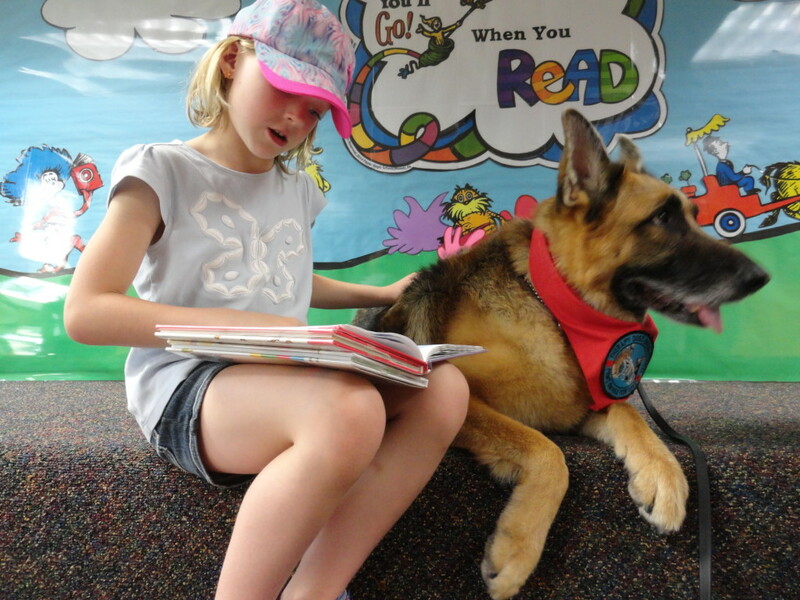 If your child loves dogs but is shy about reading, then they (and you) will love our Paws to Read program. Paws to Read pairs young readers (between the ages of six and 12 years old) with adorable and well-trained therapy dogs, who listen to the kids as they read. Typically, we host Paws to Read once a month. But it’s so much fun — and the program is so popular — that we’ve decided to double up the pup! 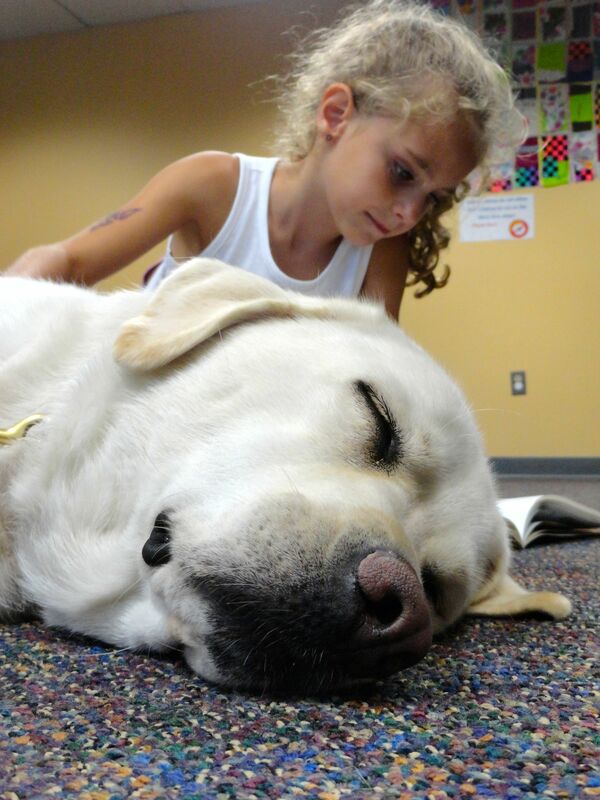 We only have so many therapy dogs; so, unfortunately, there’s a limit on how many kids can participate each session. So you’ll want to register ahead of time. You can sign up by calling the library at (440) 255-8811 ext. 221.